Same time last year, I was scouting for a pretty ladies' formal shoes for weddings of my dear friend and cousin. I passed by AliExpress and saw a lot of gorgeous shoes for women. I ordered one via ShopBack. Transaction was fast and easy. Fast forward to today, I was sitting beside my sister listening to the talk of Kristina and Nigelle, people from ShopBack Philippines. E-commerce has changed many lives including mine. With a smartphone and internet connection, I can pay bills, transfer money, sell goods and shop whenever and wherever I want. I wish I could earn with every peso spent buying stuff online. That's what ShopBack is all about - earning while spending. 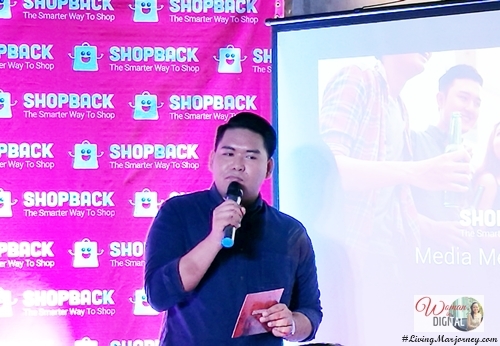 “When you shop on Lazada or ZALORA, GoodsPH via ShopBack, we give you a portion of your purchase back within 48 hours in your ShopBack account even if your mode of payment is cash on delivery to the store. 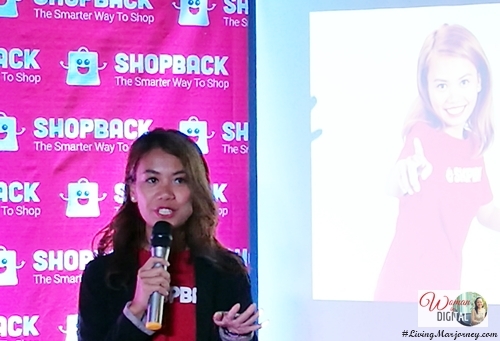 This means extra, unlimited savings whenever you shop online,” says Kristina Ay-ay, country head of ShopBack, who’s been in the eCommerce industry for several years now. Cashback is made possible through commissions earned by ShopBack from partner merchants with every completed sales transaction. 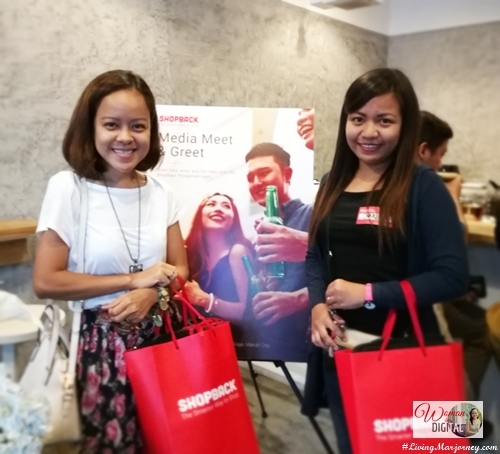 ShopBack then shares a portion of its commission with the shopper. Although ShopBack employs a loyalty scheme similar to other point system rewards programs and credit card rebates, what sets ShopBack apart from the rest is that the cashbacks are immediately credited to registered users. Aside from Lazada and Zalora, there are over 350 other popular online shopping destinations. Here's more, you can now find ShopBack when buying from online stores like eBay, and even online service providers like Foodpanda, Booking.com and South East Asia’s online korean beauty store, Althea. 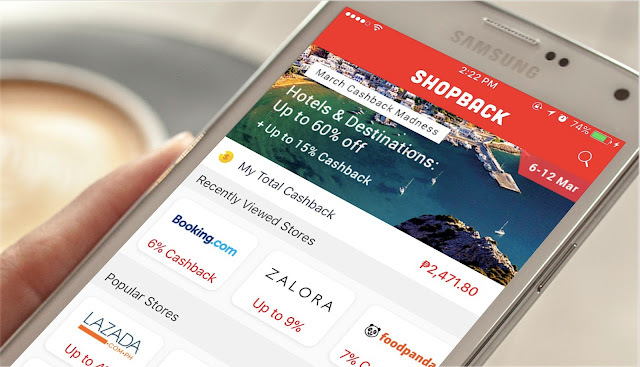 You can also get cashback on GrabCar rides booked via the ShopBack Mobile App. With every ride taken on GrabCar services (GrabCar Premium, 6-seater Economy and 6-seater Premium) and GrabShare, there is a P5.00 cashback. Aside from the website, ShopBack also has a mobile friendly application. You can download the App both in IOS and Google Playstore. ShopBack makes shopping more rewarding. Gotta go now and book my grab via ShopBack!